The mission of the US Cyber Challenge (USCC) is to connect America’s best and brightest to the cybersecurity industry. 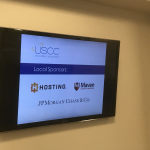 Maven Security is proud to be a gold sponsor for the USCC’s Delaware Summer Camp in July 2018. USCC Summer Camps feature one week of specialized cybersecurity training that includes workshops, a job fair, and a culminating “Capture the Flag” competition. The workshops are lead by college faculty, top SANS Institute instructors, and cybersecurity experts from the community. The workshops and presentations focus on a variety of topics ranging from intrusion detection, penetration testing and forensics. 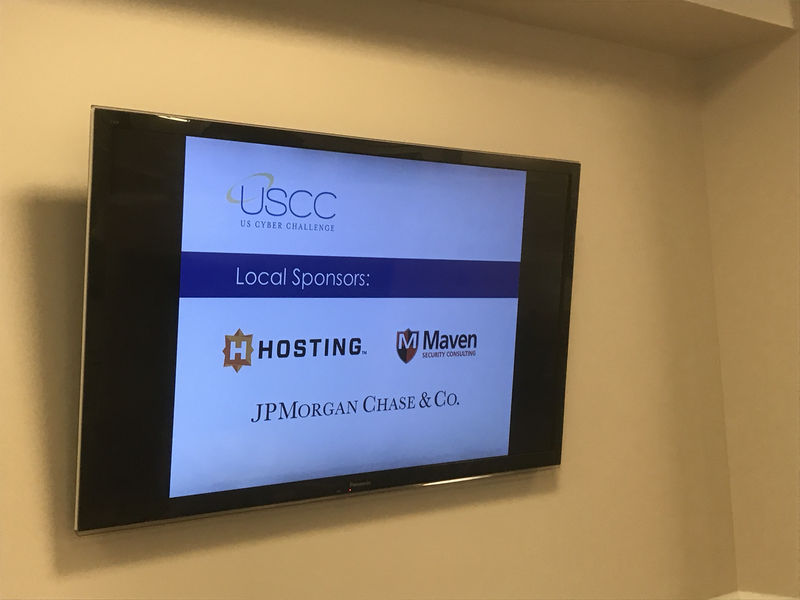 Participants can also participate in a job fair that provides them the opportunity to meet with USCC sponsors and discuss potential employment. The weeklong program ends with a competitive “Capture the Flag” competition and an awards ceremony attended by notables in the cybersecurity industry and government. For more details about USCC visit https://www.uscyberchallenge.org/cyber-camps/.